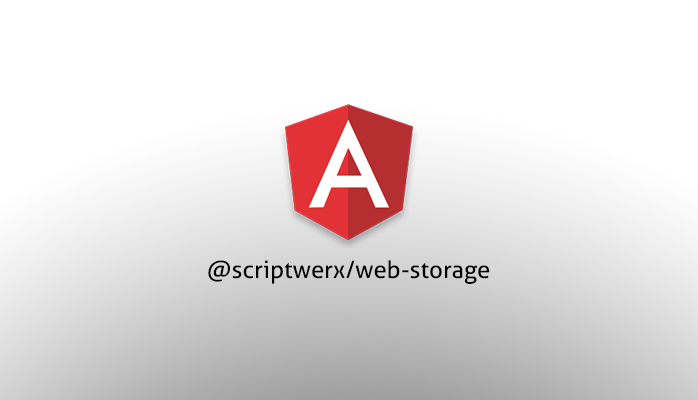 Following on from our popular $localStorage and $sessionStorage services for AngularJS; we've created new services for Angular 2 projects. It's extremely early in the development phase and we've literally just cobbled it together right now; there are no unit tests and it could most likely do with a refactor. As of v0.0.5; it is functional and can easily be used in your TypeScript based Angular 2 application. The functionality shouldn't change tom much if at all so future updates shouldn't introduce any breaking changes. We do plan to package this properly for use with other languages so more people can use it in their Angular 2 applications. Provides a key-value (string-object) storage, that is backed by Local Storage or Session Storage with support for expiry (in minutes). Objects put or retrieved from this storage are automatically serialized or deserialized by JSON.stringify / JSON.parse and are also held within a session Object cache for optimal retrieval. Storing items in Session Storage is useful for persisting data within the current browser session. Storing items in Local Storage is useful for persisting data between browser sessions. The services are written in TypeScript for Angular 2, and have been tested with version 2.1.1. The services have been designed for simplicity. They function just as our popular AngularJS 1.x services. The following examples detail SessionStorageService but the same methods are the also available within LocalStorageService and essentially work the in same way; albeit storing and retrieving from Session and Local Storage respectively. N.B. Data stored will not be automatically discarded. When an expiry time is set; the data will only be deleted when it is retrieved by your application and the data is deemed as expired (see below). If the value is not available within Session Storage; undefined will be returned. If the value has been stored with an expiry; this will be checked to ensure the value is still current - if so; the value will be returned, if not; the value will be deleted from Session Storage and undefined will be returned. This will only clear items stored by your application. Robotis/Darwin Mini: Adding actuator #17.